Former Health Secretary Janette Garin maintained to deny that there was anyone who died from the very controversial Dengvaxia vaccine which had been inoculated to over 800,000 school based children during the past administration's Dengue Immunization Program. This is one of the issues which Garin pointed out in her counter-affidavit to the second batch of Dengvaxia complaints filed by the parents and guardian of the eight victims who were administered with the vaccine. “The separate death certificates of the complainants’ children unequivocally show that their respective children died due to various health conditions which they develop without any material connection to the date of the vaccination,” read in her counter-affidavit. 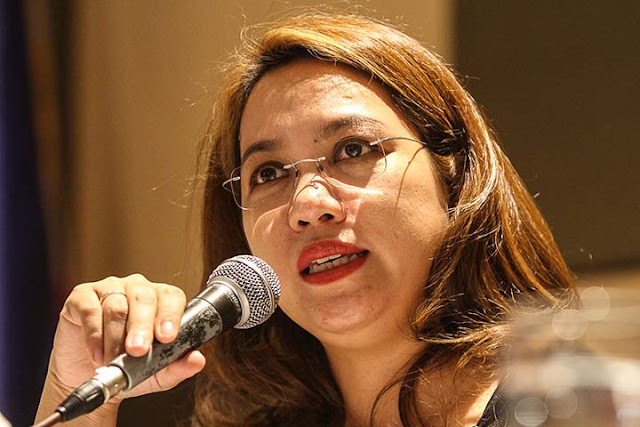 In the same action she did in the first batch of cases involving other victims, Garin asked the Department of Justice (DOJ) to dismiss the complaints filed against her through the assistance of the Public Attorney’s Office (PAO) for lack of probable cause and for lack of evidence. 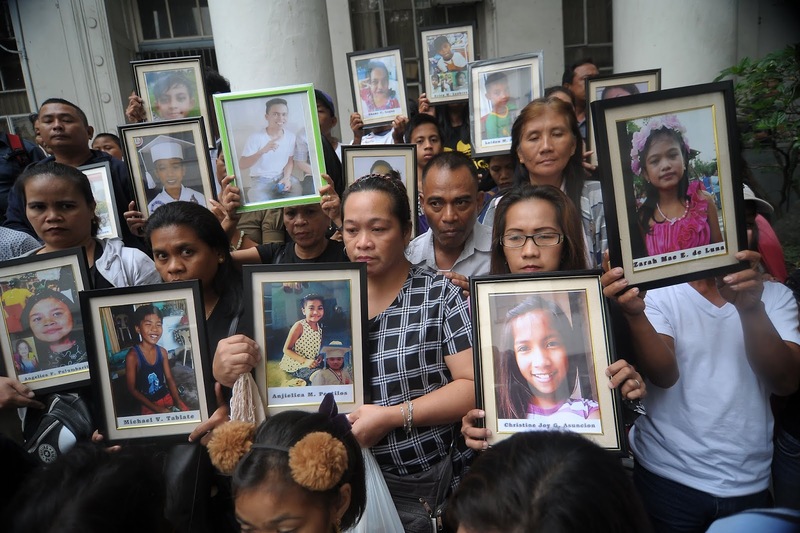 “The elements of reckless imprudence resulting in homicide do not exist in the present case,” Garin said. “Acts and /or omissions being imputed against me have absolutely no relevant connection to the deaths of the children whom the complainants and the PAO Report and Recommendation claimed to have been inoculated with Dengvaxia,” she stressed. In the same affidavit, former health chief appealed to the panel of prosecutors conducting the preliminary investigation of the complaints not to accept the autopsies conducted by the PAO forensics team led by Dr. Erwin Erfe which claimed that the children’s deaths is connected with the vaccine. “The findings cited in the PAO Report and Memorandum is not supported by medical and scientific evidence,” she said. “Moreover, the ‘findings’ are worthless because they were derived from a totally out of protocol procedure not sanctioned by the science behind pathology or the casual study of disease,” Garin added. The complaint also noted that the DOH failure to conduct proper screening of Dengvaxia recipients and to implement active and aggressive monitoring and surveillance of recipients and other relevant tests considering the risks posed by the vaccine to those who had no history of dengue. Garin however, also stressed out that the DOH issued a specific guidelines for the execution of the immunization as contrary to the claim in the complaint. According to Garin, she cannot be held liable because the procurement of Dengvaxia underwent thorough process and that its supposed theoretical risks were not yet supported by any data at the time of its implementation. She branded as “malicious, twisted and baseless” the allegation in the complaints that she failed to inform the public of the dangers and risks related to the vaccine. “It is important to note that as early as 2005 even when I was not yet part of the DOH, the Philippines has taken part in the development of the Dengue Vaccine,” Garin explained. “In 2013, the DOH through Secretary (Enrique) Ona recognized the need for the implementation of a dengue immunization program given the rising dengue cases in the Philippines. 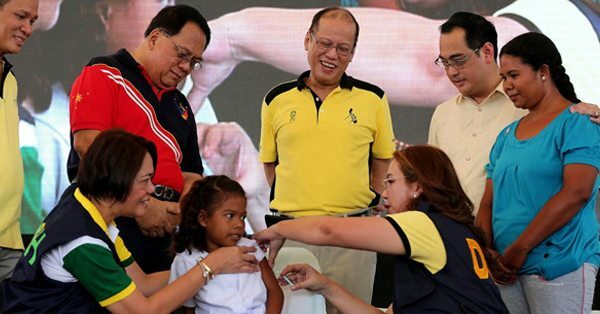 Thus, dengue vaccine was among the four new vaccines identified for inclusion in the DOH’s 5-year strategic plan for the ‘Philippine Immunization Program’ for 2015-2019,” she recounted.